My husband and I just recently got back from a trip to Kyushu, flying JAL. We opted to fly into Nagasaki, then hired a car to do some exploring around the island, and flew back to Tokyo from Oita. JAL operates multiple flights from Tokyo to Nagasaki and Oita daily, making both destinations easy hubs to access from Japan’s capital - and very worthy travel destinations! 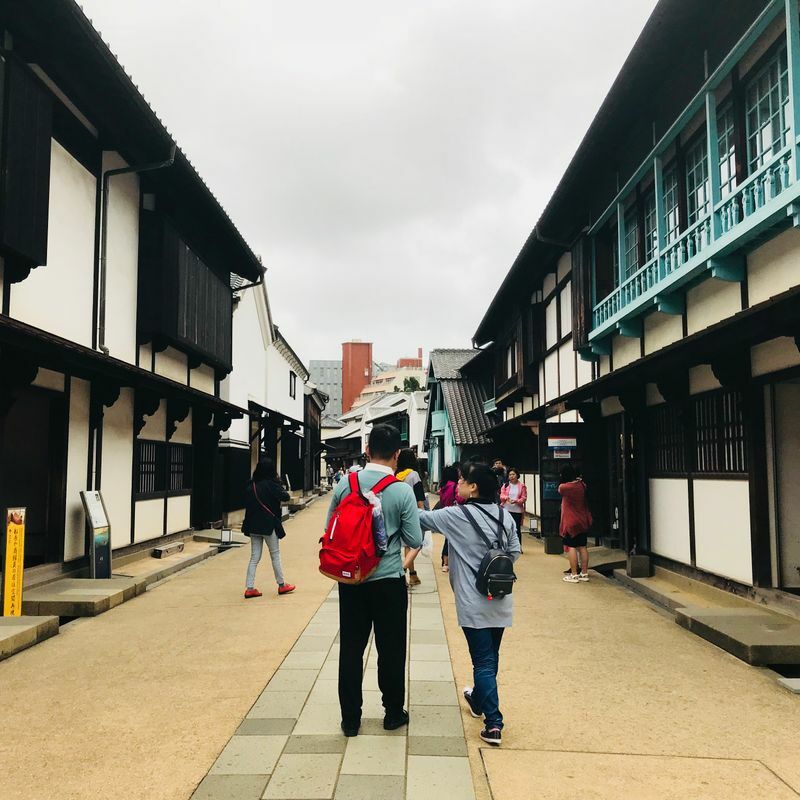 Since Nagasaki was the starting point for our recent Kyushu trip and is so convenient to reach from Tokyo via JAL, I’d like to highlight some of the things we did and saw in the city. It would make the perfect spot for a weekend break - we had 2 days here as part of our Kyushu itinerary and managed to pack a lot in! 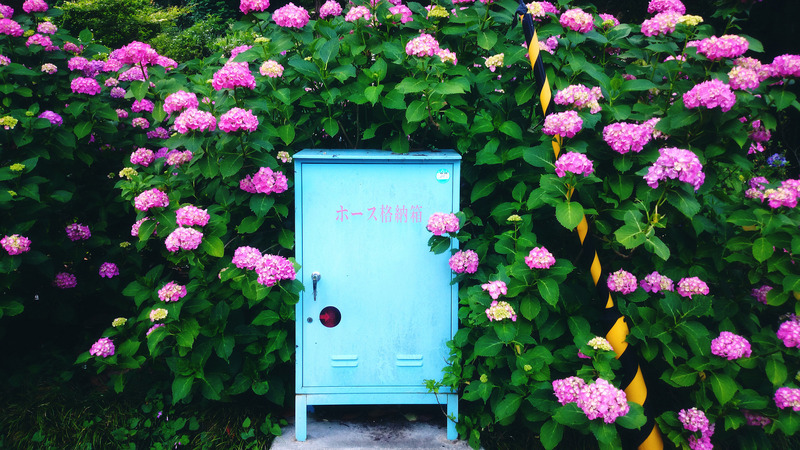 If you’re a lover of the great outdoors, fantastic views, and charming architecture, Glover Garden is a must visit. 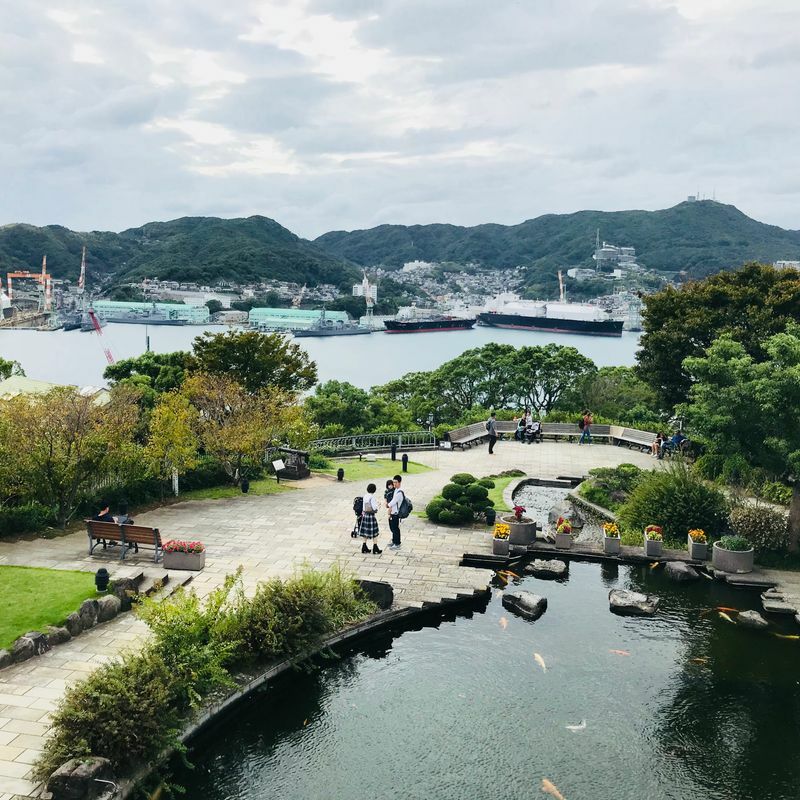 It’s set up on the mountainside, so you get an incredible vantage point over Nagasaki Harbor, and there are many beautiful European styled buildings on the grounds. Opening hours vary depending on the season, so be sure to check their website before your trip. Adult entry to the garden is 610 yen. 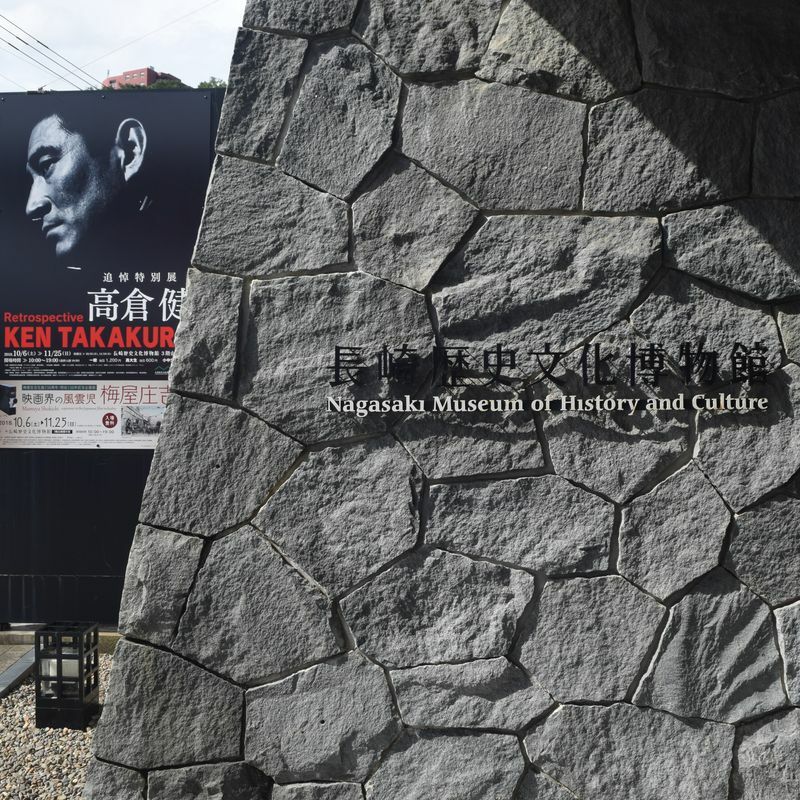 As one of Japan’s first ports opened up to international trade, Nagasaki has a fascinating history which is on display at the Nagasaki Museum of History and Culture. The museum houses many exhibits, including paintings, pottery, and other artifacts brought over by international merchants. We also found that this museum was very hands-on, with lots of displays you could get involved with. One that we found fun was learning how bridges like the iconic Megane Bridge were built! 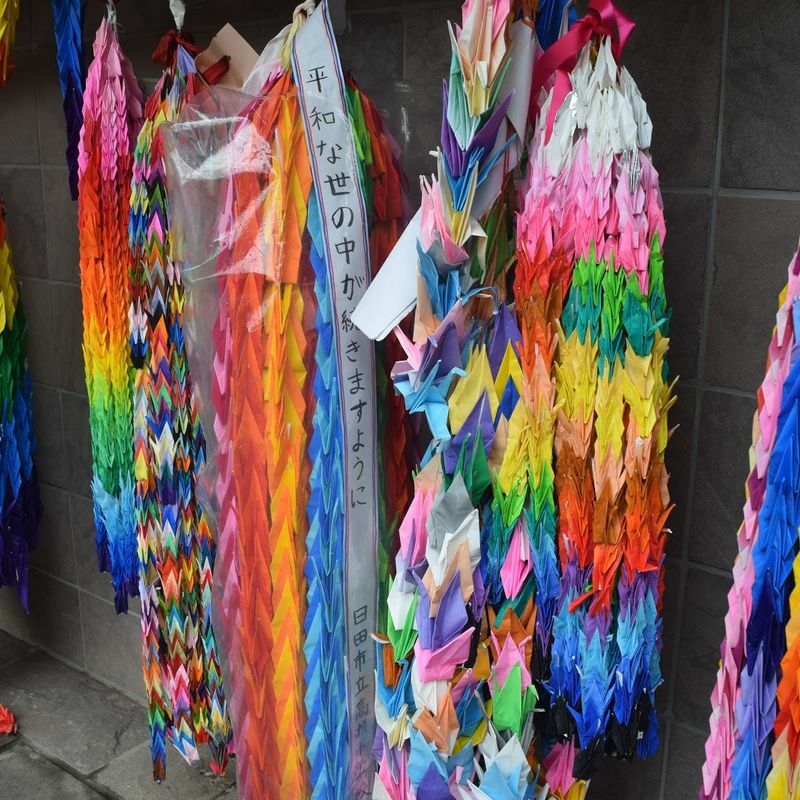 Along with the history of being one of Japan’s first ports opened to international trading, Nagasaki was a city that also felt the devastation of war. 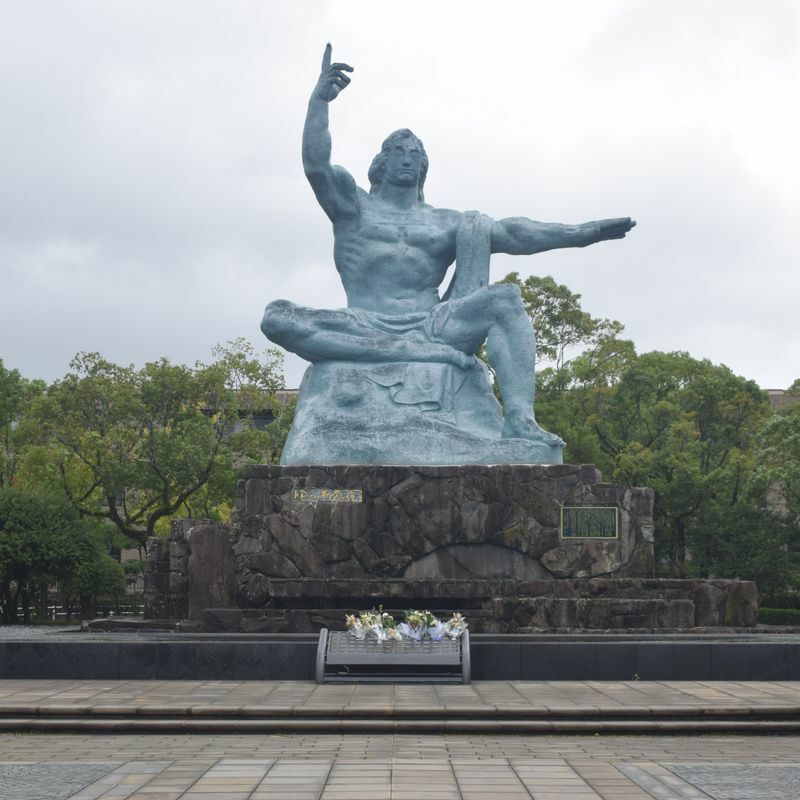 The events of the atomic bomb being dropped on Nagasaki in 1945 had far reaching impacts, which you can learn about at the Nagasaki Peace Park and Museum. In the park, you'll notice this iconic statue. The right hand points upwards, as a reminder of the threat that nuclear weapons pose to our world. The left hand stretches out to symbolize the goal of eternal peace. This one is definitely a history-buff spot! Dating back to the early 1600’s, Dejima was essentially Nagasaki’s spot to trade with the outside world. It was made on an artificial island shaped like a fan, and even though these days it’s no longer an island (the land around it has all been reclaimed now!) it’s still a fascinating place to check out. It does feel like a step back in time, with plenty of traditional buildings and staff dressed up in period clothing. There are also lots of artifacts on display in the buildings, including plant life and pottery brought over to Japan by merchants. Adult admission to Dejima is 510 yen. 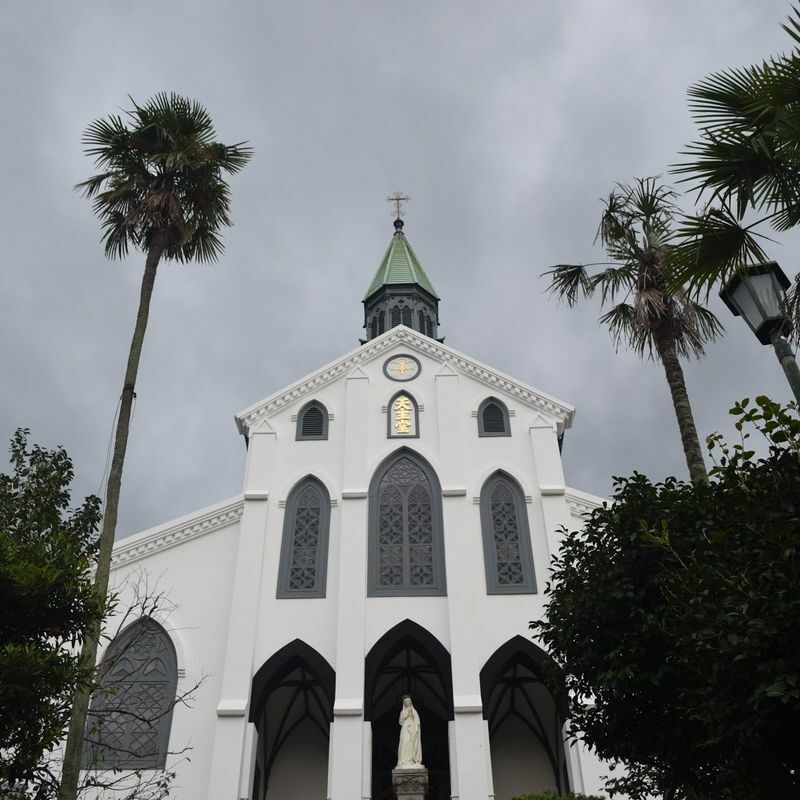 Nagasaki is dotted with beautiful churches and cathedrals, and Oura Cathedral stood out to me as one of the most interesting. It’s the oldest wooden church in all of Japan, and for 1,000 yen admission you’re able to head inside and check the church and the accompanying museum out. Do bear in mind that photos aren’t allowed inside, however! Nagasaki really does have a charm and uniqueness all of its own, and the stress-free nature of getting there via JAL significantly added to our enjoyment of the city. 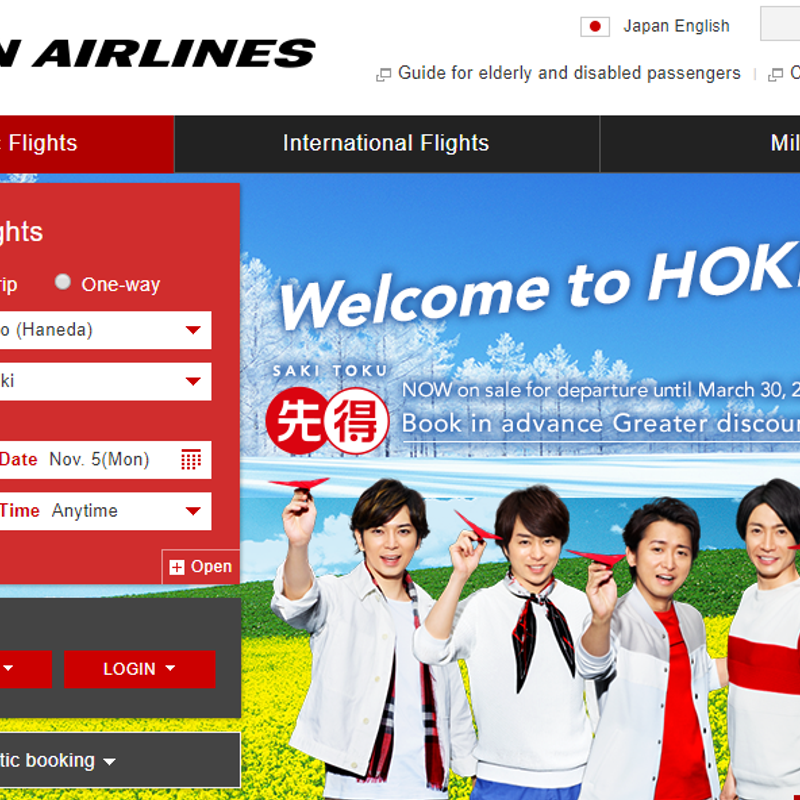 Booking flights to Nagasaki through JAL couldn’t be easier. I had some miles to use, so I logged in using my membership ID and password and purchased my tickets that way. Their site is in English and it’s very simple to just pop in your departure and arrival airports, whether your journey will be one way or round trip, and your travel dates. Side note: If you’re not a member of Japan Airlines, I recommend signing up - you can do this on the JAL website. 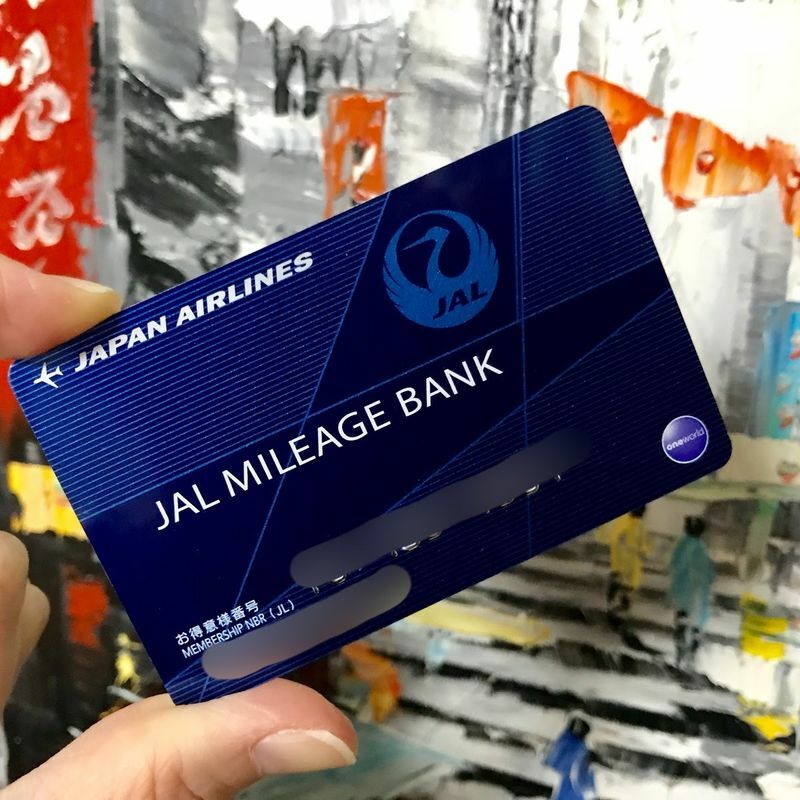 It’s free to join and you can accrue mileage points to put towards future flights or a whole host of other rewards, including shopping vouchers. Checking in is also a piece of cake. A couple of days before you fly, you’ll receive an email reminder from JAL about your upcoming travel. We were able to use QR codes on our phones that we received via email to complete the check in process - so simple! The flight time from Tokyo (Haneda) to Nagasaki is approximately 2 hours and 5 minutes. Drinks are provided onboard, but bring your own snacks if you think you’ll need them. Try the Skytime Kiwi juice - it’s JAL’s signature specialty and is absolutely delicious!